Would you like to test your Minnie and Maxie Moo knowledge? 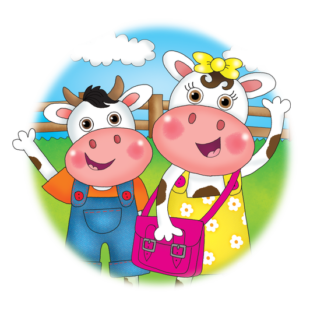 Take part in our fun little quiz to see if you’re a Moo Moo expert or if you need to read the book again! Who lives in The Magical Rainbow Tree? Who are Minnie and Maxie looking for? What are the cheeky Ravens doing? Where do Minnie and Maxie find the Cheeky Ravens? 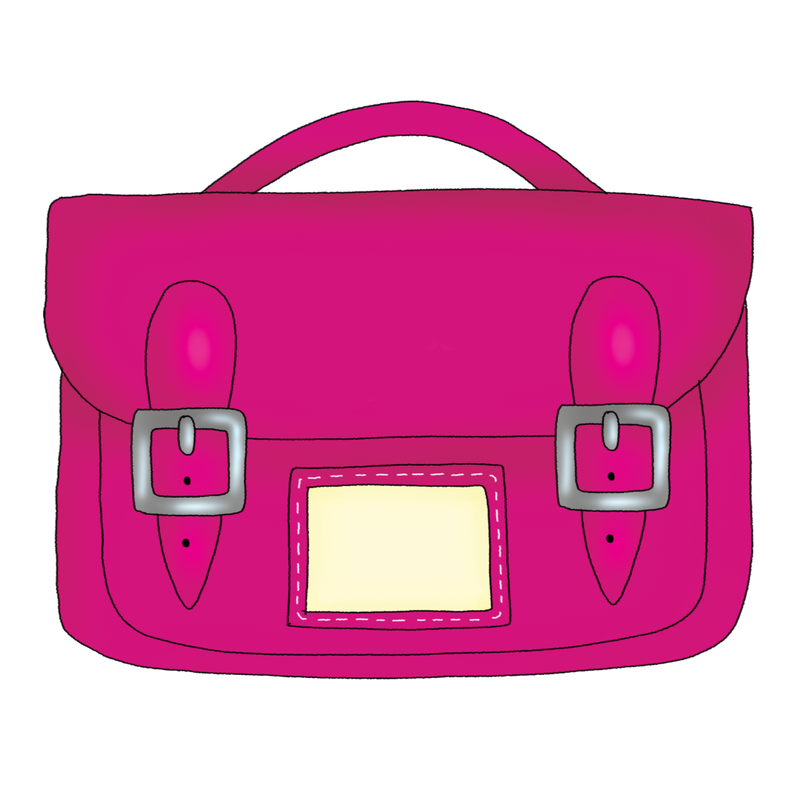 What does Minnie find in her satchel? WELL DONE! You are a Minnie and Maxie Moo expert! Don't worry, that was a great try! You can have another read of your book and try again soon.